When the 2016 season opened there were many question marks across the infield, with 3rd baseman Maikel Franco the only player who seemed a reliable source of production. But as the season unfolded, the infielders mostly answered those questions in a positive fashion. In fact, Franco may have been the most disappointing player among the regular performers. Back in spring training there was hope that a platoon of veteran Ryan Howard and perennially underachieving Darin Ruf would provide combined solid production. In the middle infield, no one knew what to expect out of 2nd baseman Cesar Hernandez besides perhaps a 20+ stolen base year, and Freddy Galvis was just keeping shortstop warm until the arrival of top prospect J.P. Crawford. In the middle, both Hernandez and Galvis upped their offensive games, though Hernandez often was as maddening on base paths as he was dangerous to the opposition.As it turned out, there was a very productive 1st base platoon. But it was the pleasant surprise of Tommy Joseph, called up in May after a hot start with the AAA Lehigh Valley IronPigs, who produced from the right side of that platoon with Howard. Those five players received the overwhelming majority of the playing time in the infield. Only one backup player, Andres Blanco, received enough time to warrant a final grade here. So let’s take a look at the 2016 grades for Howard, Joseph, Hernandez, Galvis, Franco, and Blanco. I am guessing that it will be the last Phillies grade that I ever bestow on “The Big Piece”, who is going to be leaving as a free agent. Because of his place in club history, I will grade him last. READ ORIGINAL article at That Ball's Outta Here for full grading. We have reached the final weekend of the Major League Baseball regular season schedule, and there are still two playoff berths undecided in the American League with four teams involved. In fact, there is a possibility that at least one of those AL Wild Card berths will not even be decided this weekend. 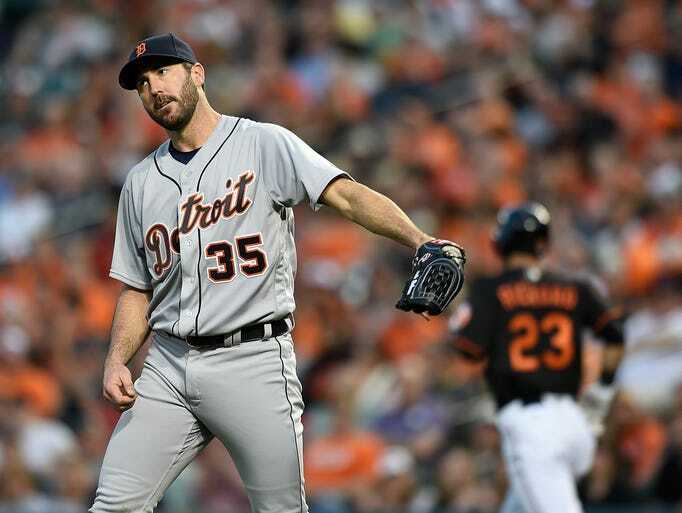 Because the Detroit Tigers, who sit a game back in the loss column, were rained out on Thursday against the Minnesota Twins, that game may need to be made up on Monday if it is necessary. 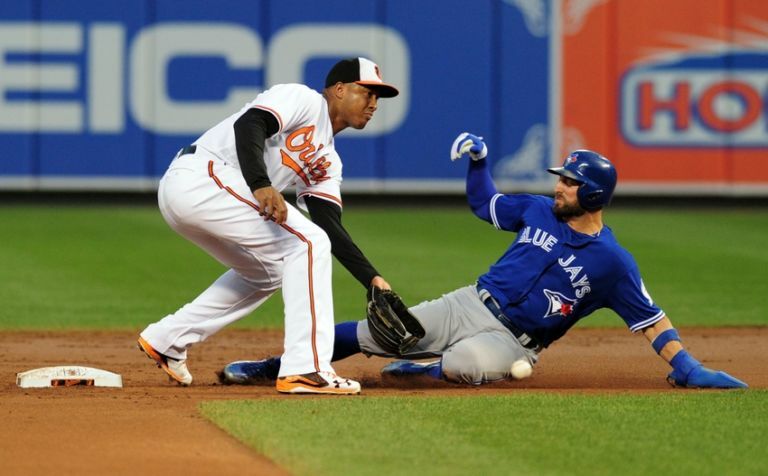 As play begins on Friday night, the Baltimore Orioles and Toronto Blue Jays are tied for control of the two spots with identical 87-72 records. Sitting that game back in the loss column are the Tigers with a record of 85-73. And then lurking just behind them are the Seattle Mariners with their 85-74 mark. There is probably a wide swath of the larger Philadelphia sports fan base who were not paying much attention to the Phillies during the month of September. Unless you are, like myself, one of the hard cores who follows closely year ’round no matter the circumstances, you missed something significant and exciting. That exciting and significant development was the somewhat unexpected promotion and insertion into the regular lineup of outfield prospect Roman Quinn following the conclusion of the minor league playoffs. The 23-year old speedster has worked his way towards the top of the Fightin’ Phils batting order, producing four stolen bases and eight runs scored over his first 65 plate appearances over 14 games, 13 of those as a starter. Those may not sound overly impressive at first blush. But extrapolated out over a full season at the top of the order, and we are talking about a likely base line of 40 stolen bases and 80 runs scored for the switch-hitter. I’ve been harping the talents of Quinn for the past couple of years, so the fact that I am a fanboy is no surprise to anyone who follows. He is also weighed down by a .226 batting average that is sure to increase by at least 50 points as he adjusts to the big league level. His on-base percentage of .349 is already acceptable. But I believe that anyone who has watched his speed on the bases and that same speed as well as his throwing arm in the outfield now is well aware that I haven’t been selling a bill of goods. 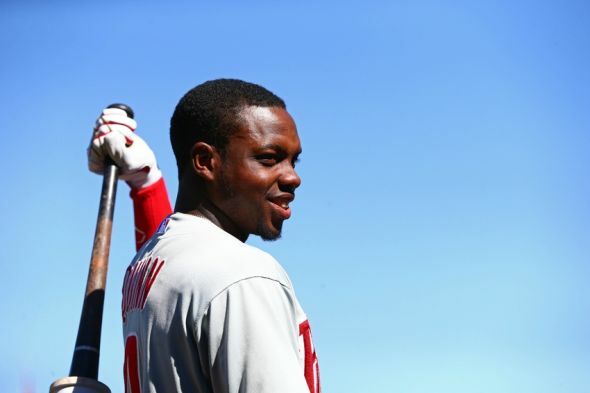 Quinn is the real deal, and he is the Phillies future in center field. Quinn is one of seven Phils outfielders for whom I am going to provide a grade for their 2016 performance. 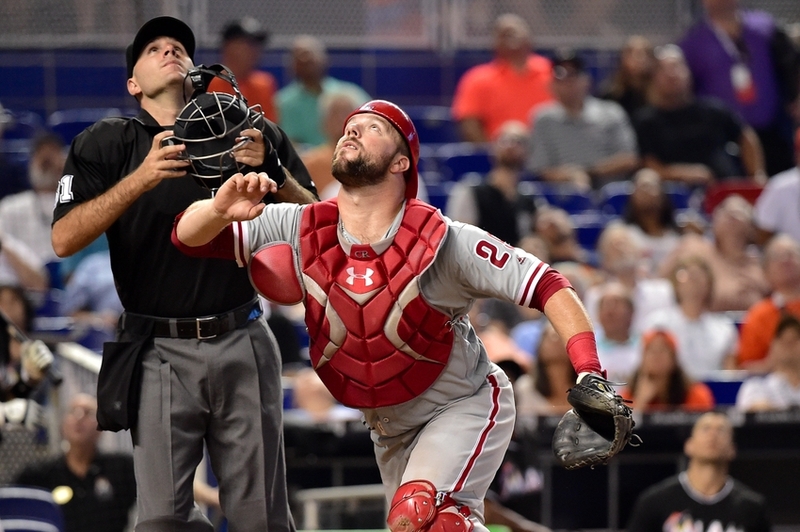 Entering the 2016 MLB regular season, the catching position appeared to be one in which the Phillies were in a holding pattern at the big league level while the organization waited for a pair of top prospects to develop further. The likely starter was going to be Cameron Rupp, with longtime veteran Carlos Ruizserving as the backup until such time as he was traded away to some contender. At that point, if not sooner, catching prospect Andrew Knapp would be promoted to the Phillies to begin his own big league career. Knapp had been one of the 2015 Phillies organizational Paul Owens Award winners, the top hitting prospect in the club’s minor league system last season. Also down in the minor leagues, one of the pieces obtained from Texas in last year’s big Cole Hamels trade was catcher Jorge Alfaro, who was seen by many as even more talented than Knapp, though further away developmentally. Rupp wasn’t seen by most as much more than a backup catcher at the Major League level, hitting for just a .233/.301/.374 slash line across 299 plate appearances a year ago in his first significant, regular playing time. As could be expected, these last six months since the club was sorting it all out back at spring training in Clearwater have been a mixed bag where those catching expectations are concerned. We are going to remember Miami Marlins starting pitcher Jose Fernandez forever. He is going to remain young in those memories forever. That is one of the elements when such a tragically devastating loss happens involving a young person. They are frozen in time in their youth. Fernandez left behind much more than that youthful image. He is leaving behind a team and a fan base, in fact the entire baseball world, in shocked mourning. He is also leaving behind a baby to be born in the coming months, one who will never know his or her father, other than through pictures and videos. There will be many of those for the child to view as he or she grows up. As this is a Philadelphia Phillies fan site, I wanted to just take a few minutes to examine the dominance that Fernandez displayed against his division rivals to the north, as a snap shot of the way he dominated lineups across the entire baseball world. Fernandez went 38-17 over 76 starts in parts of just four seasons in Major League Baseball. Fernandez allowed 357 hits across 471.1 innings, with a 2.58 career ERA, a 1.054 WHIP, a 150 ERA+ mark, a 2.43 FIP, and a phenomenal 589/140 K:BB ratio. The native of Cuba who came to the United States in 2008 and finally became a U.S. citizen in May of 2015 was the 2013 National League Rookie of the Year. He finished 3rd in the NL Cy Young voting for that 2013 season, and Fernandez was an NL All-Star in both 2013 and again this season. 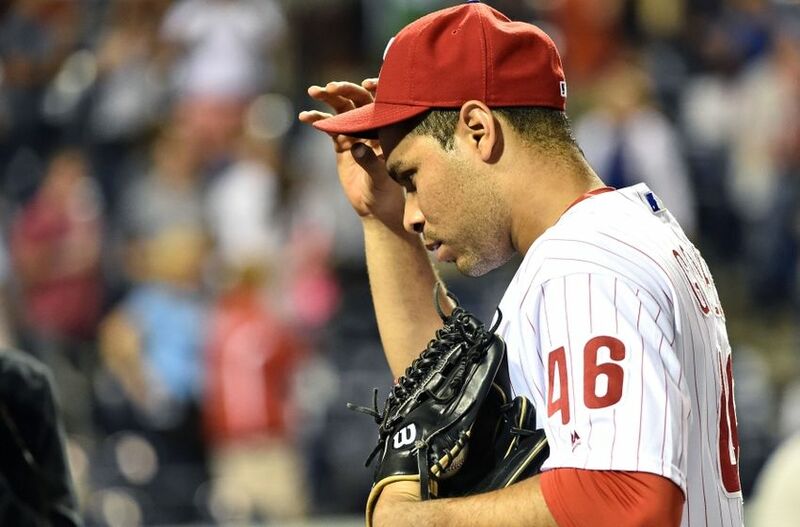 Thanks largely to missing most of the 2014 and 2015 seasons due to Tommy John surgery, the 24-year old Fernandez made only a half-dozen starts against the NL East Division-rival Phillies. In those six starts against the Phils, Fernandez went 1-1 with a 2.88 ERA and 1.019 WHIP. He allowed 24 hits in just 34.1 innings pitched against the Fightins, with a typically strong 42/11 K:BB ratio. 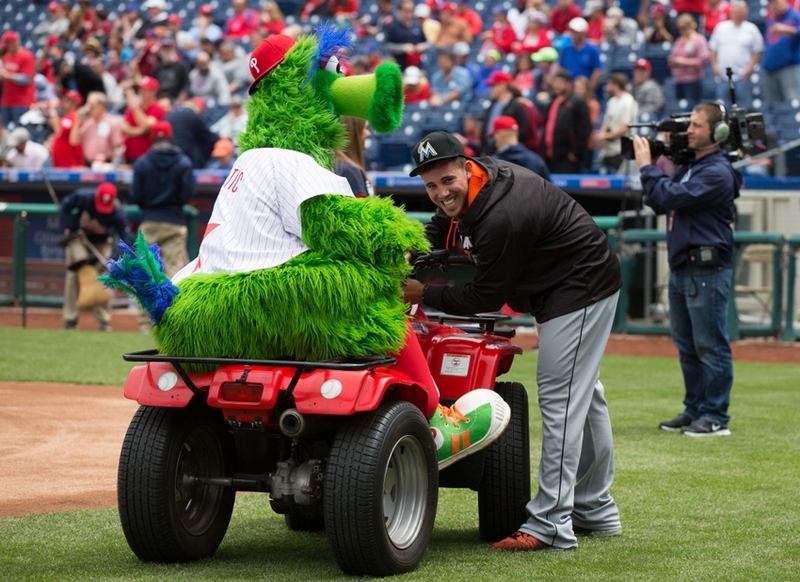 Despite the injury and surgery, Fernandez was able to make at least one start in each of his four seasons against the Phillies. If you thought that yesterday’s look at the NL Wild Card race showed a tight, competitive battle among multiple teams – and it did reveal exactly that – well, you ain’t seen nuthin’ yet. Where the National League Wild Card battle is now a three-way tie for the two spotsfollowing Tuesday night action, the American League Wild Card fight has six teams who are legitimately within striking distance. Much as with the NL, those fighting for the AL spots have little chance at taking their respective divisional crowns. In the AL East, the Boston Red Sox control the race, leading the Toronto Blue Jays by four games with just 11 left to play. Out in the AL West, the Texas Rangers have the biggest lead of all with a nearly 10-game bulge over the interstate rival Houston Astros, who are 9.5 games behind. The Rangers can clinch as early as tonight. In the AL Central, the Cleveland Indians hold a seven-game lead on the Detroit Tigers with a dozen left to play. The Tribe have lowered their ‘Magic Number’ to 5 for clinching the crown. But the Wild Card race in the league has the six remaining ball clubs separated by just three games in the loss column, all still with a legitimate shot at reaching the postseason. The NL Wild Card Game is scheduled to take place on Wednesday, October 5th. But that is assuming the two Wild Card positions are won cleanly by only two different teams. As it stands now, Major League Baseball simply slotting two teams into a single Wild Card Game in either league might be asking a bit too much in the 2016 season. We'll take a look at the convoluted, multi-team American League Wild Card race tomorrow. But for today, while the National League race is a bit simpler, it's no less competitive. Three teams are involved in that NL race, at least at this moment. The New York Mets hold the top Wild Card position by themselves with a record of 80-70. Both the San Francisco Giants and St. Louis Cardinals are tied for the second Wild Card with identical 79-71 records, just a game behind the Mets. The Mets have to be considered the favorites at this point to land one of those two spots, not because they control the top position alone, but because they are playing the best baseball. 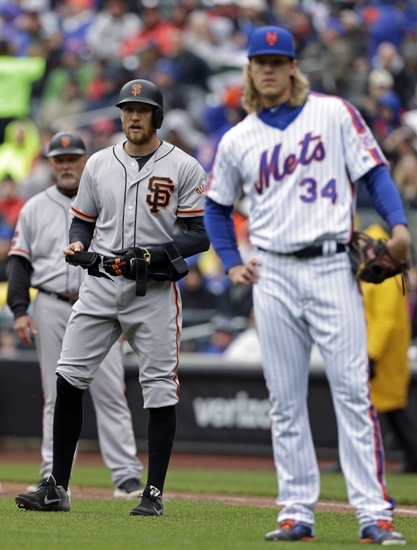 New York was floundering at 60-62 after an 8-1 drubbing at the hands of those Giants at AT&T Park on August 19th. They were in third place in the NL East at that point, suffering injury after injury, and by all indications looked to be a team on its last legs. But then something clicked for the defending NL East and National League champions. Since that loss, New York has won 20 of 28 games and vaulted back to contender status. The Giants, meanwhile, have been heading in the opposite direction. Sitting on top of the NL West by 6.5 games with a record of 57-33 at the MLB All-Star break, the Giants have collapsed to the tune of a 22-38 mark over the second half. It appeared that perhaps they would get it back together when they took the first two games of a big four-game series with the Cardinals over the weekend in San Francisco. However, the Cards rallied to win the final two, once again tightening up the race. It's hard to know what to make of this version of the perennially contending Cardinals. The team has been up and down all season long, alternating cold and hot streaks. Back at the start of the 2016 MLB season, most prognosticators made the defending World Series and two-time defending American League champion Kansas City Royals the favorites to win their second consecutive AL Central crown. The Cleveland Indians were considered by most to be in a pack of teams who would be trying to chase down the Royals, with little to distinguish or separate the chances of those division rivals from one another. But it has been the Tribe who have emerged as the division’s front-runners. Cleveland took over first place on June 4th for what was just the second time this season. They have not relinquished the spot ever since. The Indians now hold a commanding six-game lead in the standings over the Detroit Tigers with just 16 games left to play. Their ‘magic number’ has dropped to just 11 to clinch the division title. 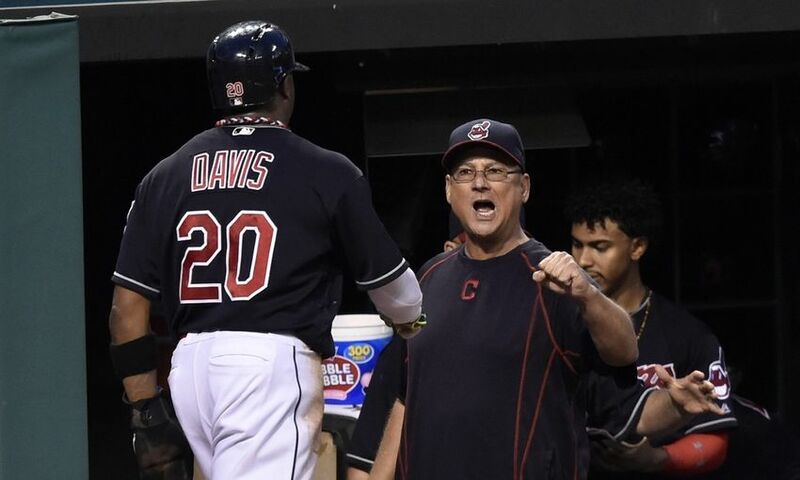 One of the primary reasons that Cleveland is in this position is the steady, experienced guiding hand of manager Terry Francona. It has been a somewhat frustrating season for fans of the rebuilding Philadelphia Phillies as the club suffers through another losing season down at Citizens Bank Park in South Philly. 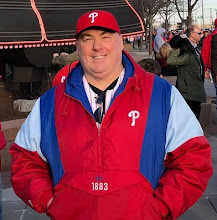 However, if the progress of the organization is evaluated fairly and viewed through a common sense lens, this 2016 campaign has been everything that a fan of the Fightin’ Phils could have reasonably hoped. 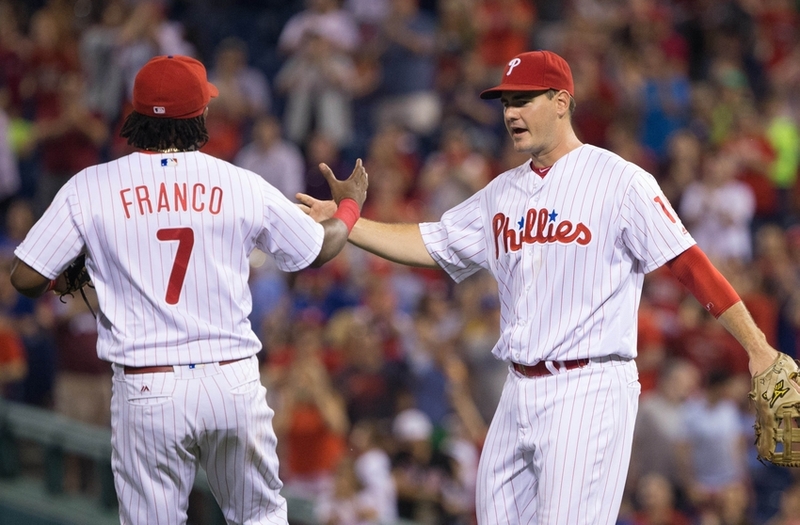 The Phillies’ win over the Pittsburgh Pirates on Monday night to begin a nine-game homestand was the club’s 64th of the season, surpassing the victory total for the entire 2015 season with 18 games still remaining. 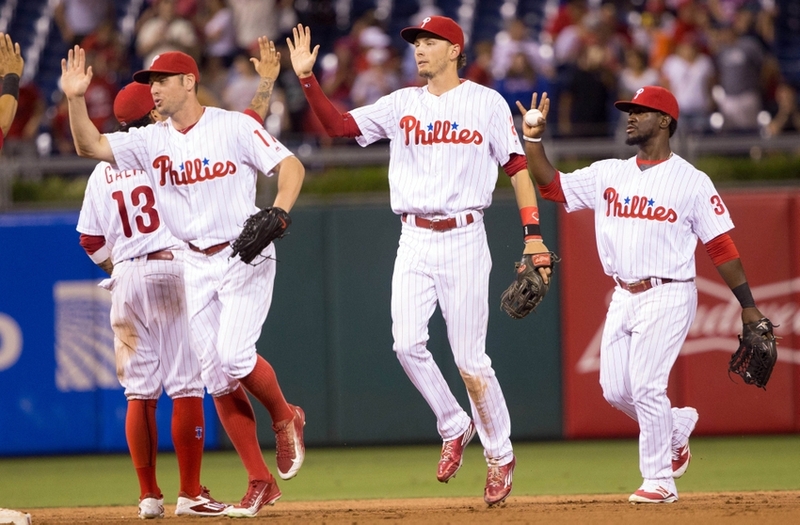 It is perfectly reasonable to expect these 2016 Phillies to finish with somewhere around 70-72 wins. While that is still a losing record, it would be nearly a 10-game improvement over last season’s worst-in-baseball finish. 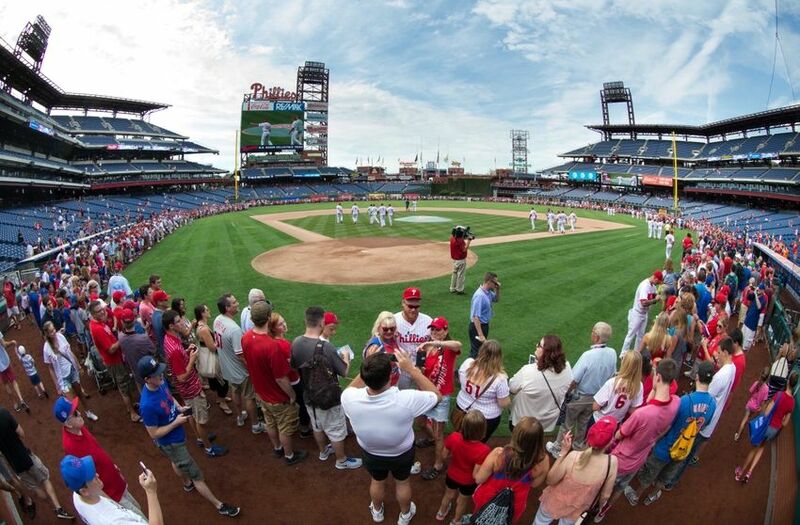 Whether the team is winning or losing, one of my favorite things in the world is making a trip to a Phillies game at Citizens Bank Park, one of the most beautiful and fan-friendly venues in the game today. However, one thing that I can usually count on is that I am going to spend some money at our gorgeous South Philly ballpark. Out in the concessions on Ashburn Alley, in the concourse at one of the concession locations, in the Majestic Clubhouse store, or even in the stands with a purchase from 'Pistachio Girl' or one of her cohorts, part of the experience will involve me burning up my credit card and my cash. I don't usually mind, since these days my wife and I aren't making more than a few visits each spring and summer. But even though we are in a position to afford it right now, are we getting value for our buck? A new web service, Couponbox.com, was launched in 2015. 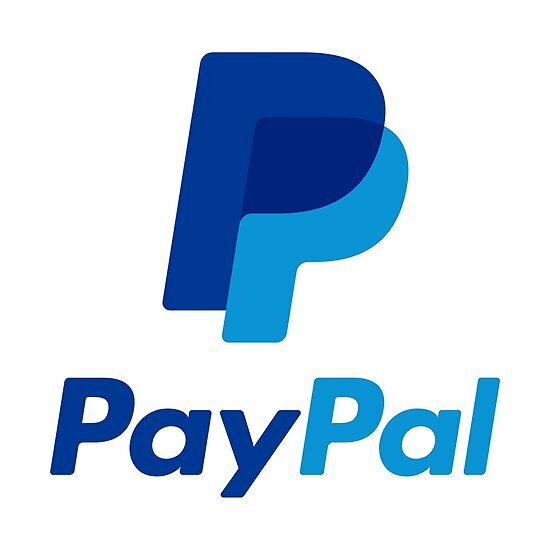 According to the site's own figures they "helped over six million Americans save money" in their first year of 2015 alone by offering coupons on a variety of products and services at no cost. This year the site has released their "MLB Stadium Index" for the first time. 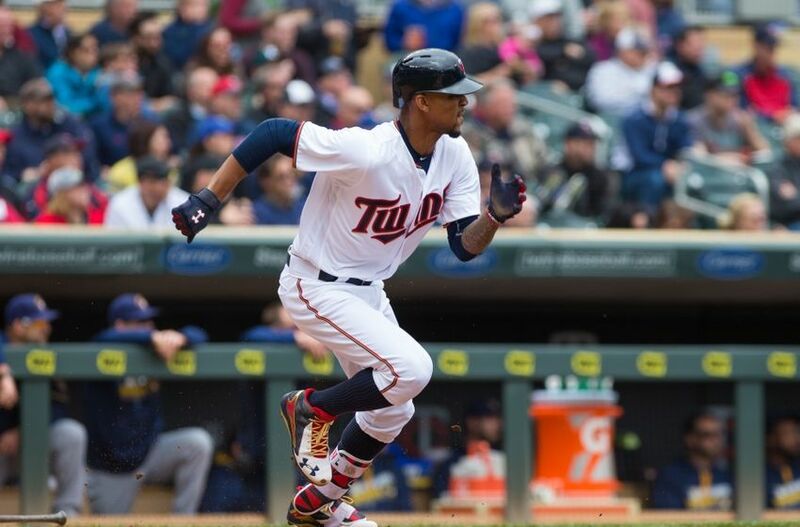 The talent has never really been in question when it comes to former Minnesota Twins phenom center fielder Byron Buxton. Buxton has been a Top 10 prospect in all of baseball by most of the respected resources who undertake such analysis for the last four years, including prior to this 2016 season. For Baseball America, Buxton was the #2 prospect in the game in each of the past two seasons. He was their Minor League Player of the Year following the 2013 campaign, and was subsequently named as their #1 prospect prior to the 2014 season. Baseball Prospectus and the folks at MLB.com each had Buxton as their #1 overall prospect prior to both the 2014 and 2015 seasons, and then placed him at #2 in the game this year. Buxton was a scout's dream. He was given a 70 or better rating on four of the five standard scouting grades: hit, run, arm, and field. Even his power generally graded out as a 60, and there were scouts who believed he could eventually grow into more. The Phillies remain in full rebuilding mode, a project that continues in its second full season, as the 2016 regular season moves towards the final three weeks. The Fightin' Phils have given position players such as 1st baseman Tommy Joseph and outfielder Tyler Goeddel their initial MLB playing opportunities this season as position players. On the mound, the Phils have provided starting pitchers Zach Eflin and Jake Thompson and reliever Edubray Ramos with their debut in the big leagues. Today another major step forward takes place in that rebuilding program with the big league debut in Washington against the host Nationals of the team's likely center fielder of the future, speedy Roman Quinn. Quinn is a 23-year old switch-hitter who was the Phillies' 2nd round pick in the 2011 MLB Amateur Draft out of Port St. Joe High School in Florida. That selection and his subsequent signing began a nearly five-year, level-by-level progression through the club's minor league system. On Wednesday night, the NL East Division-leading Washington Nationals appeared to be getting even better for the stretch drive as they welcomed back ace right-hander Stephen Strasburg from a nearly month-long stay on the Disabled List. But just 2.1 innings and 42 pitches into his first start back against the division rival Atlanta Braves in front of a small midweek crowd of 19,894 at Nationals Park, something went wrong. Horribly wrong. After Dansby Swanson doubled to lead off the top of the 3rd, Strasburg struck out opposing hurler Mike Foltynewicz, who had fouled a bunt attempt on a 1-2 pitch. Then it happened. Strasburg was actually throwing hard and looking pretty great. He then uncorked a wild pitch, appeared to react in pain and then had a discussion with an athletic trainer. That discussion ended with Strasburg leaving the game, and he appeared to be heading directly down the clubhouse. He was covering the bottom part of his face with his glove, which generally indicates and extreme level of frustration. Nationals fans, and frankly true baseball fans everywhere, expressed genuine concern for the All-Star who has already undergone one Tommy John surgery in his career. We are now beginning the final four-week stretch run in Major League Baseball, and this marks a great time to take a look at who has emerged as the top postseason contenders. The last time that I released my MLB Power Rankings was two months ago, as July was about to open and the dog days of summer were just beginning. Those two long, hot summer months have revealed some teams as true playoff, Pennant, and World Series contenders. A few others who looked strong in late June have plummeted out of contention, or are struggling to remain barely alive. One of those teams is the defending World Series champions, the two-time defending American League champion Kansas City Royals, who were ranked 7th as July was set to begin. Losers of five of their last nine games, the Royals are just five games over the .500 mark, and have fallen 8.5 games behind the first place Cleveland Indians in the AL Central Division, and are four games back in AL Wildcard race. They have also fallen out of my rankings. 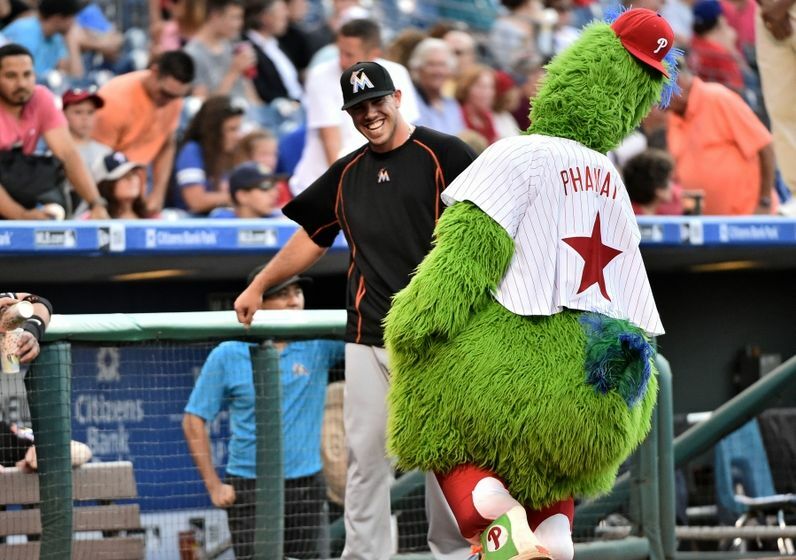 Another team riding high at the beginning of July was the very team who our Philadelphia Phillies are meeting right now, the NL East rival Miami Marlins, who were in the #10 spot of my rankings two months ago. The Marlins suffered the crippling injury to slugging outfielder Giancarlo Stanton, and have fallen below the .500 mark and five games out in the NL Wildcard race. Two months ago, the Fish controlled the 2nd NL Wildcard spot. The Top Five teams as July opened were, in order, the Chicago Cubs, Texas Rangers, Cleveland Indians, Baltimore Orioles, and Washington Nationals. All of those clubs have survived the summer, and return to this post-Labor Day edition of my MLB Power Rankings. I'm not going to say that I told you so because, frankly, I didn't ever say it. But I can tell you that there were many times during this season that I thought it. I never really bought in to Jeanmar Gomez as the Phillies closer. Was he enjoying success in the role? Yes. Did I like him overall as a reliever, a member of the bullpen in some role? Yes. But it was never a secret among any serious talent evaluator that Gomez didn't have classic closer stuff. He was given an opportunity early in the season because everyone else who was given that shot had failed. When Gomez had some initial success, he was kept in the role by manager Pete Mackanin. 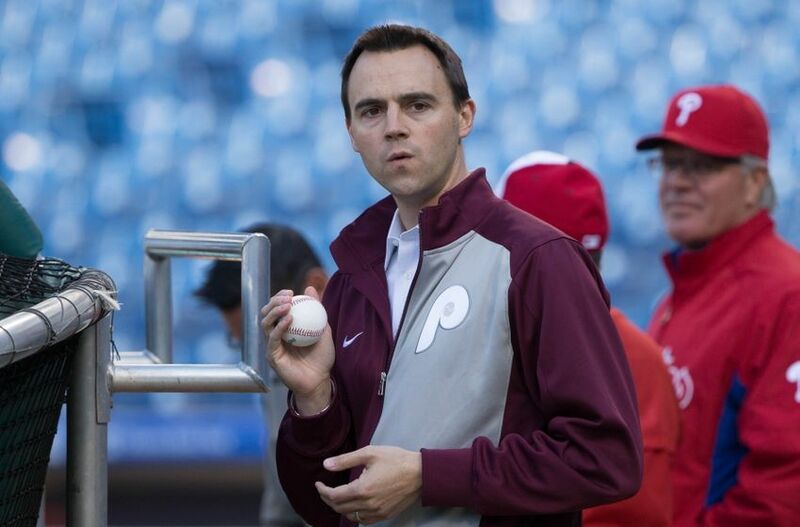 To his credit, the right-hander then did what he usually has done for the Phillies since signing as a free agent for the 2015 season, he provided professional innings. As late as mid-August, Gomez was still humming along in the closer role.